The Supreme Court today said it was of the view that a convicted person- criminal or corrupt- cannot head a political party but sought the final view of the Centre within two weeks on the matter. “A man cannot directly contest an election, so he constitutes a group of persons to form a political party and contest an election . An association of people.. they can come together and start a school, a hospital but when it comes to the matters of governance that matters..its a question of electoral integrity”, said the Chief Justice. Additional Solicitor General Pinky Anand said the government would need some time to file a response. 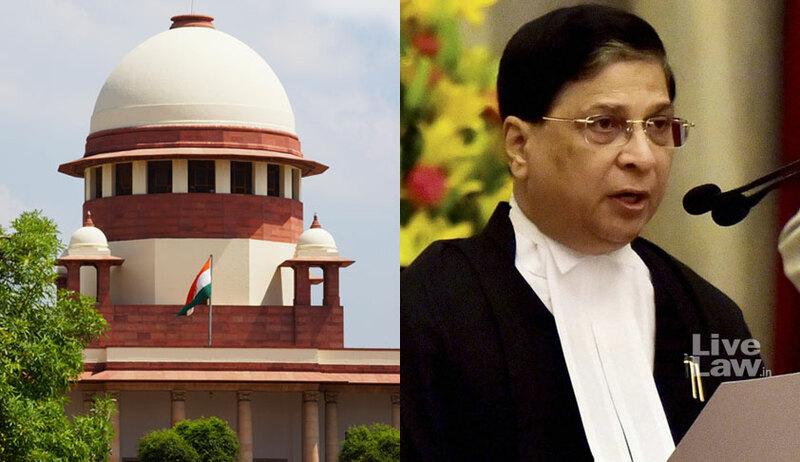 “You file your counter within two weeks”, CJI told Anand and fixed the matter for final disposal on March 26. Election Commission meanwhile in an affidavit said for more transparency in the democratic system, it wanted power to deregister political parties. Thereby it supported a PIL asking why convicted candidates, people who are otherwise not allowed to contest elections, were allowed to form political parties. The Election Commission further mentioned that it has been making the demand to amend the current act for the past two decades but nothing has been done so far. The PIL filed by lawyer-activist Ashwini Upadhyay asking why convicted persons should be able to form political parties, also asked that poll body should be given authority to ensure inner-party democracy.